This year as part of the Heritage Angel Awards ceremony in the Guildhall Derry~Londonderry, Maintenance Awards were presented to several people and groups who take care of their historic buildings. 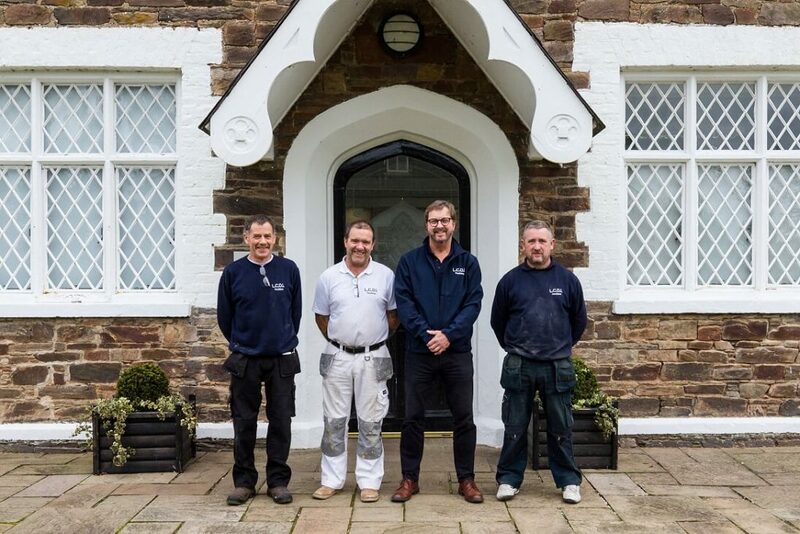 Maintenance Awards celebrate the owners of historic buildings who care for their buildings day to day. These are not dramatic restoration projects, but rather through their hard work these owners have prevented their buildings from falling into a state where drastic intervention is required. The maintenance awards are led by the Historic Buildings Council and funded by the Department for Communities. The winners come from across Northern Ireland; from Greyabbey in the East and Derrylin in the West and everywhere in between, and it shows that together, what can be seen as a small act, makes a huge difference to our buildings across the country. If we are all proud of our built heritage and do what we can to preserve our little bit of it, it will make the whole province a wonderful place to live now and for the future. Armagh Robinson Library is the oldest library in Northern Ireland, founded in 1771 by Archbishop Richard Robinson and built to the designs by Thomas Cooley. It continues to serve as a library, hosting collections of rare maps, manuscripts and books, including Archbishop Robinson’s personal library. 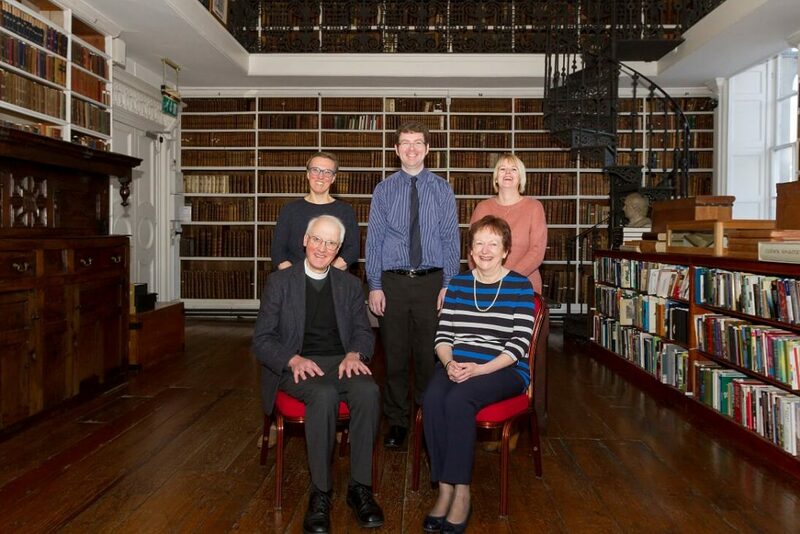 The library has been maintained to a very high standard over a number of years, and the staff strive to keep it and its collections safe and accessible. Their mission statement is to safeguard and share the treasures of the past for the enjoyment, enrichment and enlightenment of the city and the world forever. 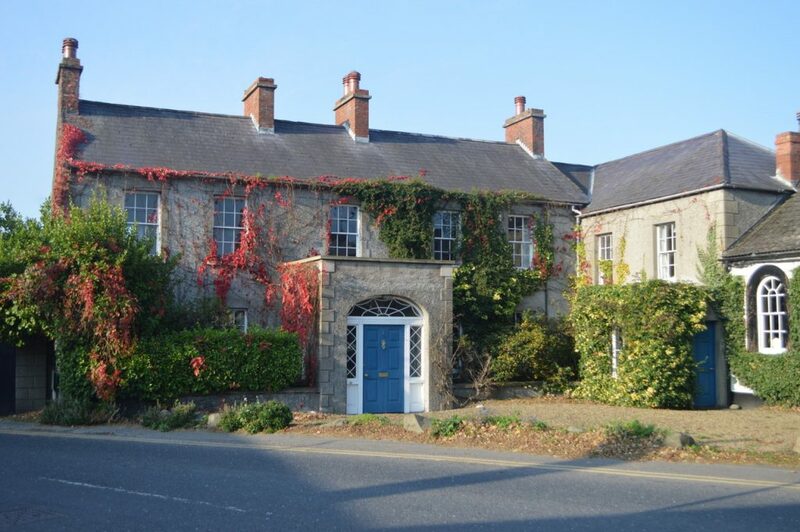 The Lough House started life as a Coaching Inn en-route from Donaghadee to Dublin. Later additions made it the house which stands today. Its grounds include a stable yard and a walled garden. The present owners bought it in 1964 and installed a wood workshop in the stables. This enabled them to maintain and repair doors, windows, shutters and copy original mouldings with pitch pine and teak salvaged from architectural recovery yards. After 50 years, some roofs were slipping due to rusty nails, and there was some water ingress. Upon receiving a grant, extensive works were carried out. These included roofing, using copper clout nails for the slates and bronze for the battening, lead work, chimneys, sash windows, new shutters, and insulation. One wall was finished in traditional lime render and any concrete window sills and chimney courses were replaced with sandstone. Limavady Union Workhouse opened 1842. 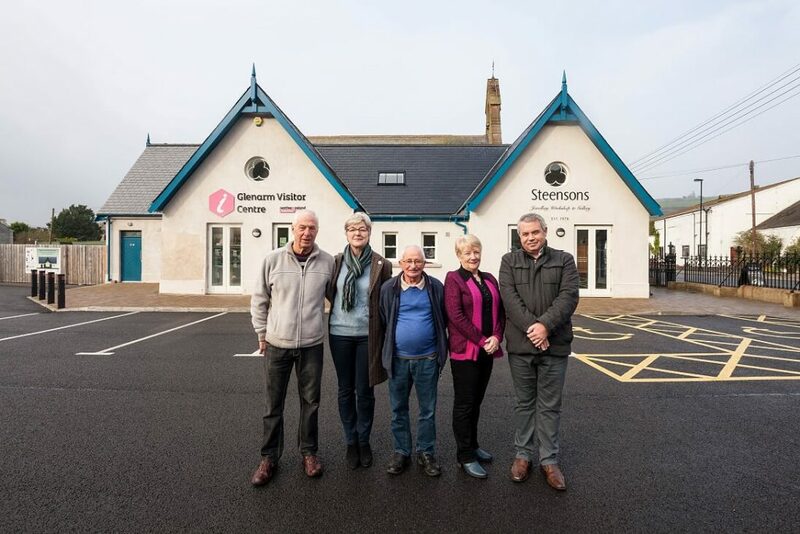 Limavady Community Development Initiative (LCDI), a charity working to deliver community led services in the Greater Limavady Area, acquired the Grade B+ listed building and Gate Lodge in 1998; refurbished the complex in a £2M project to transform it into a major community-based facility, which also houses several businesses and health organisations. 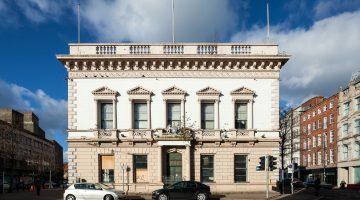 Following the initial renovation in 2016 LCDI undertook an analysis of the building’s structural needs. This enabled planning for future maintenance of the building to ensure its longevity as a working community hub. To date, work of £410K has been undertaken; including replacing the heating system, restoring the floors, repairing the roof and redecoration. Rose Cottage is a mud-walled thatched cottage just outside Derrylin in Fermanagh. It was built between 1820 and 1835, and was restored by its present owner Anna Benjamin and her family. 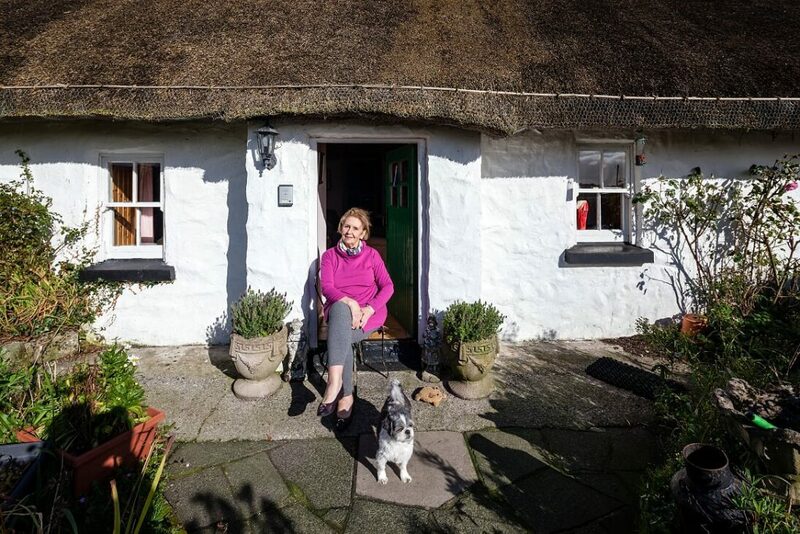 As a thatched building, the cottage needs regular maintenance to ensure the roof remains watertight, with re-thatching required approximately every ten years. The layout remains unaltered and care has been taken to retain the style of the roof, the vertically sliding windows and internal detailing including the fireplace. The number of owner-occupied traditional thatched buildings is declining year on year. Anna maintains the building in active use and always provides a warm welcome. Glenarm is a village situated at the mouth of the most southerly part of the Antrim Glens, with strong architectural character. Maintenance of the conservation area has been a joint effort between Mid and East Antrim Borough Council and community groups including Glenarm Buildings Preservation Trust, a not for profit organisation which aims to preserve and protect Glenarm’s historical structures and promote and encourage education in architecture and heritage, and Glenarm in Bloom. Glenarm in Bloom is a group set up in 2011 by Jackie and Frances Wilson, originally with the view to uncover an historic limestone tunnel which has been hidden by rubble and trees. Volunteers continue to help maintain and promote public areas in Glenarm and add to its character.